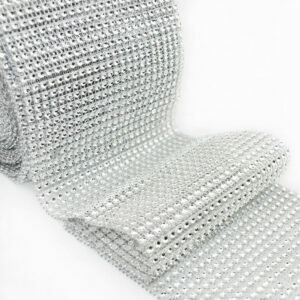 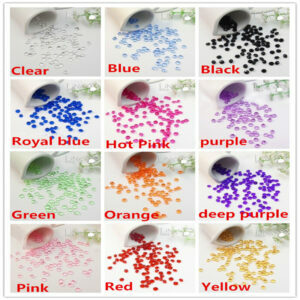 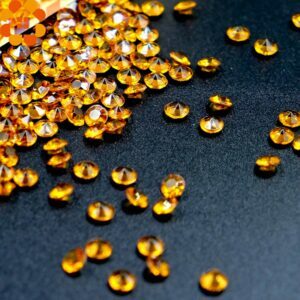 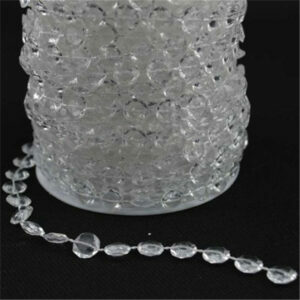 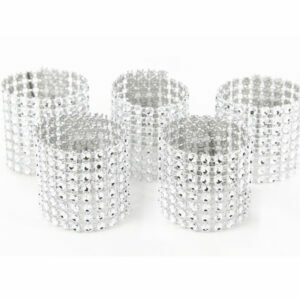 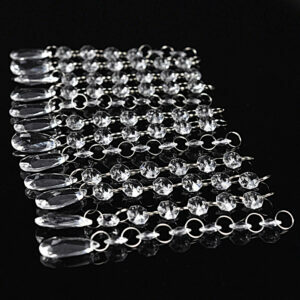 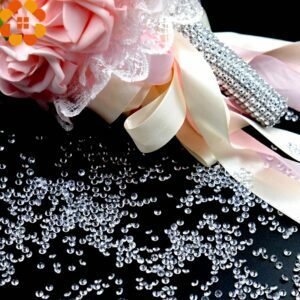 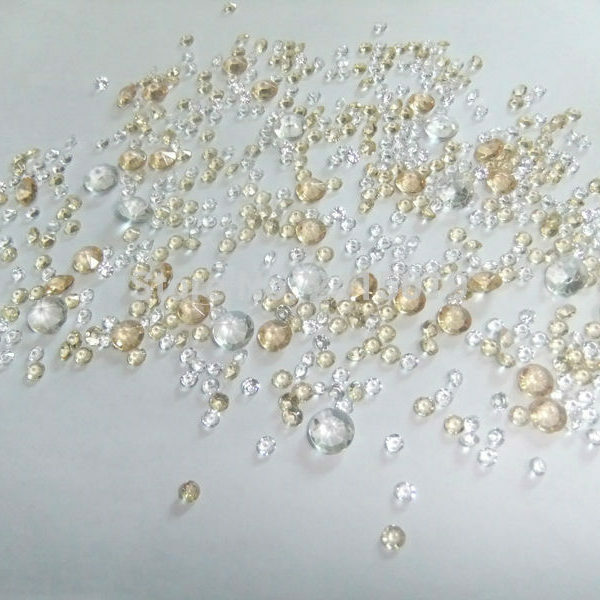 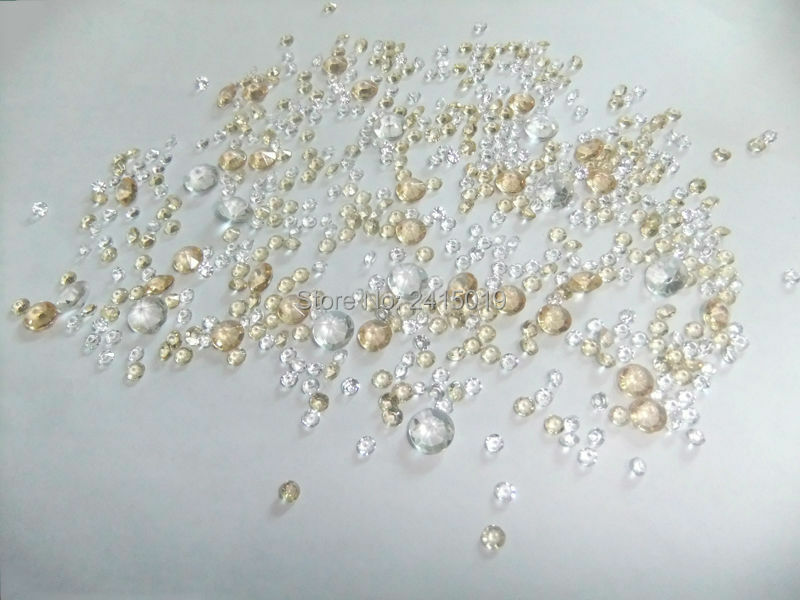 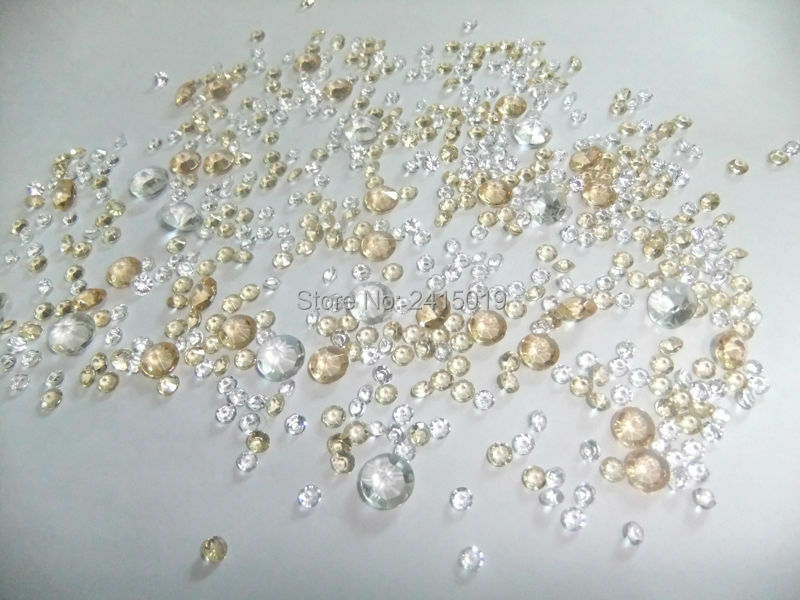 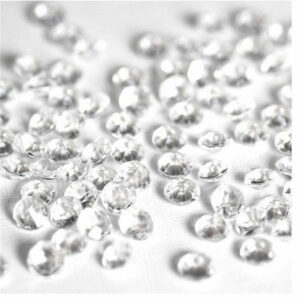 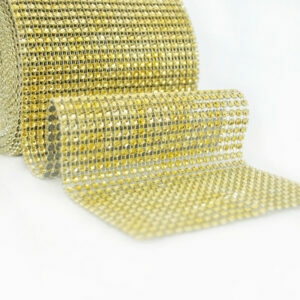 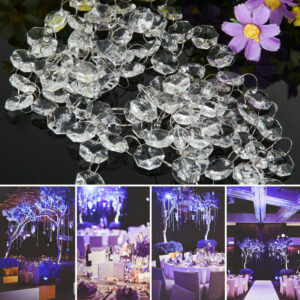 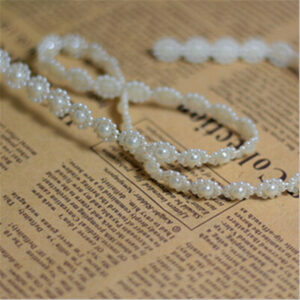 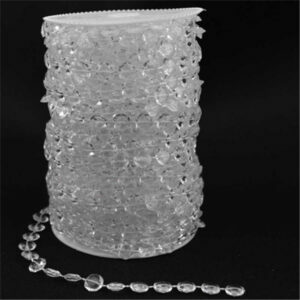 Little tips: A pack of 10000 could decorate 6-7 tables of scattering 1400 to 1600 of crystal diamente per table. 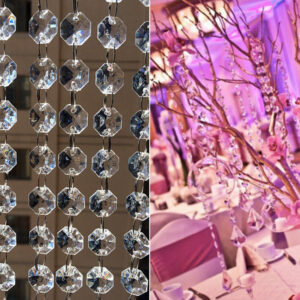 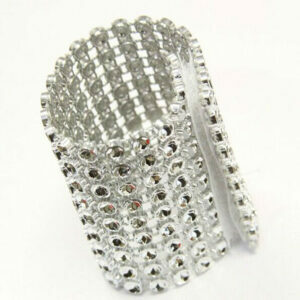 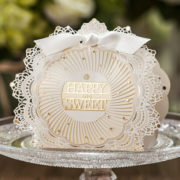 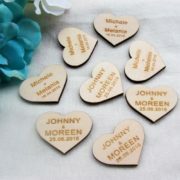 For decoration occasions: Christams, wedding, birthday, Christening, baby shower, etc. 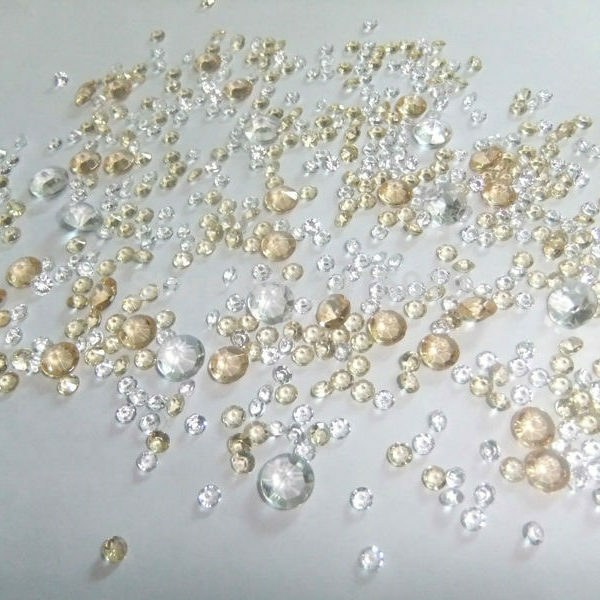 whiches need just little sparkles.